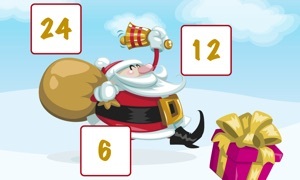 The Santa Claus Advent Calendar offers young and old a small surprise each day. Discover the respective day in the winter wonderland and watch Santa Claus on his way to Christmas (Day). Open one window and answer a Christmassy question every day. Enjoy yourself!